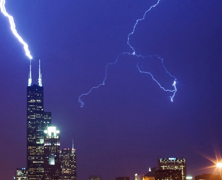 Willis Tower in Chicago is poised to become the world's tallest solar farm. 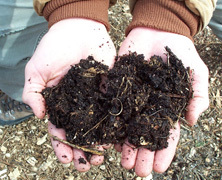 If successful, this could potentially lead to similar projects in other major cities. 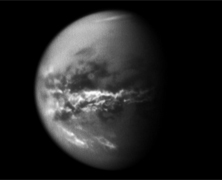 Methane rain storms on Titan? A storm that has encompassed 2/3rds of Saturn's northern hemisphere? It's been an active few months out 740 million miles from Earth. 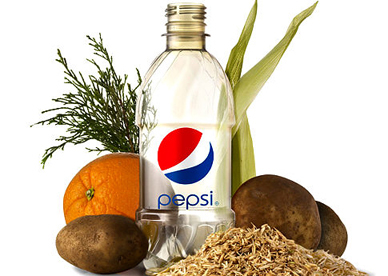 PepsiCo has introduced what they claim to be the first cola bottle made 100% out of recycled plant bits. Now you don't have to feel bad about buying bottles at the store. 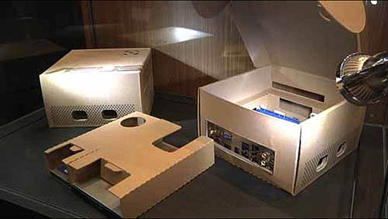 If you are planning to purchase a mini-ITX motherboard from Asus, you'll also receive a complimentary PC case... in the form of the shipping container. A team led by UCLA's James Liao has developed a way to create a new, ecologically friendly substance that could serve as a more powerful and more efficient alternative to ethanol. 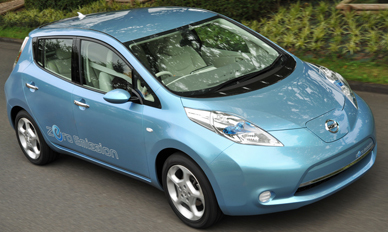 With the 2012 Nissan Leaf, the auto manufacturer has vowed to develop a faster, more efficient way of charging the automobile. 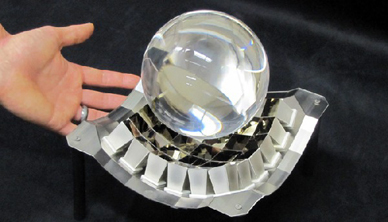 An engineering team at the University of Arizona have made big strides in making solar energy cheap for everyone. 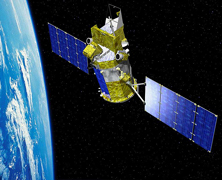 NASA's launch of their 'Glory' climate change observation satellite went badly, sending the satellite (and $420M) down in flames. 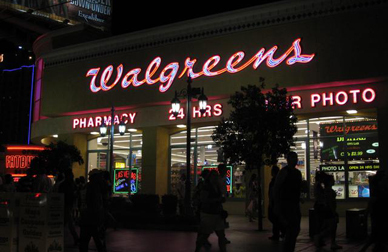 Walgreens, the largest chain of drugstores in the United States, has opened the country's first store powered entirely by geothermal electricity. 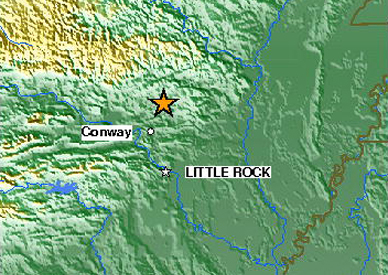 There have been an inordinate number of earthquakes in Arkansas as of late, and one possible cause could be our efforts to extract natural gas from the ground.